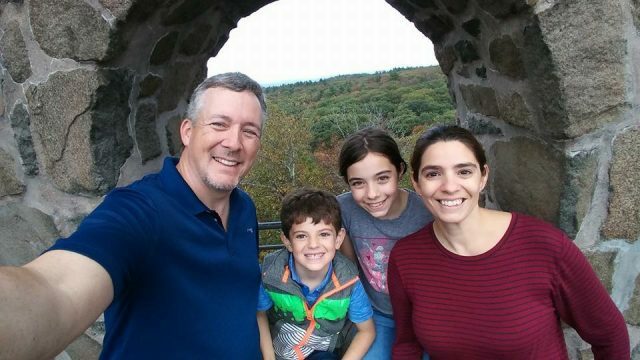 A road trip with kids can be a whole lot of fun or completely overwhelming. The combination of bored kids and way too many miles to go can be a recipe for disaster. Save your sanity and make your road trip a more pleasant experience. 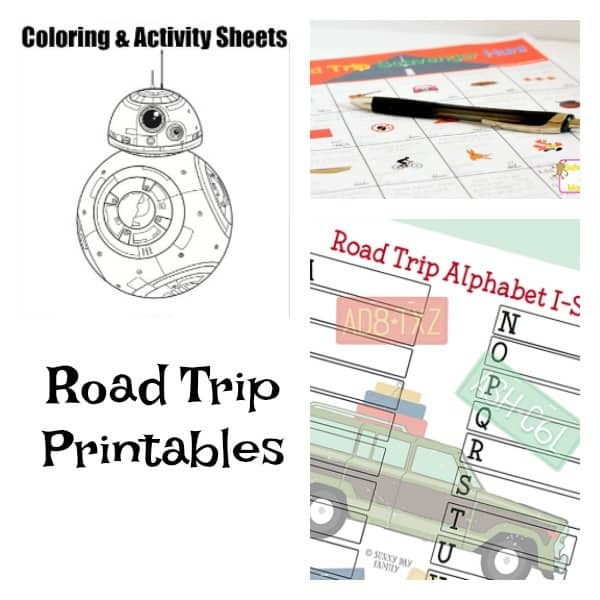 A collection of road trip activities, games and printables will keep the kids entertained and occupied. Most of these ideas are grab and go or take little preparation. Bring them along on your next road trip. You’ll be thanking me for them! Let’s find something to do while we’re waiting. 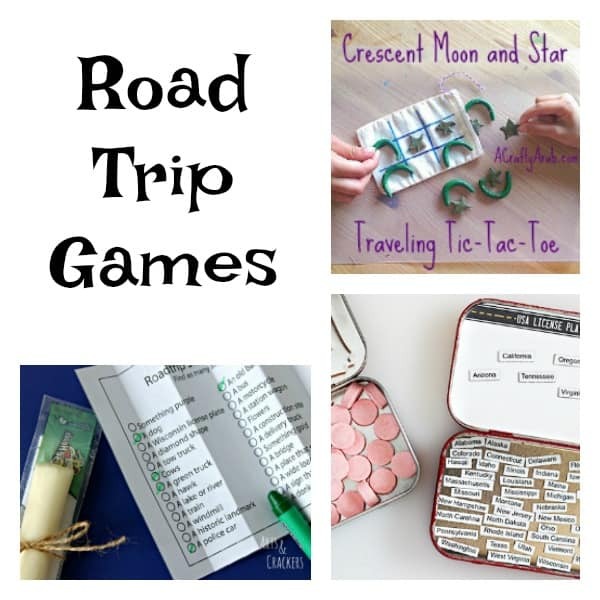 These take along activities are perfect for the car and even when you reach your destination. 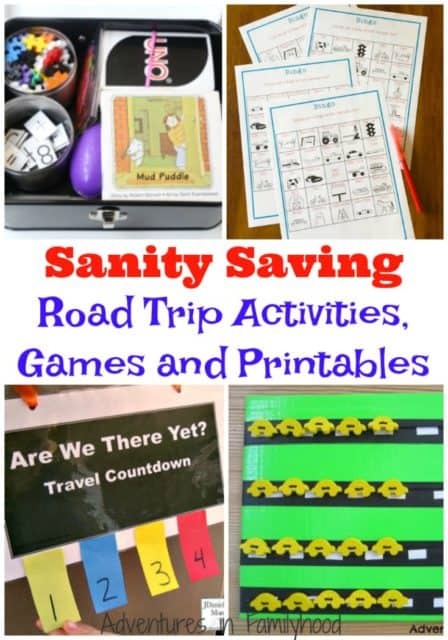 Quell the “Are We There Yets” with these visual countdown ideas. 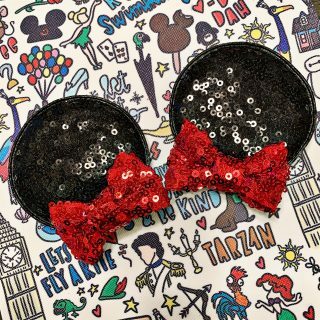 I’m definitely taking these along on our next road trip. Many of these games take little to no preparation. 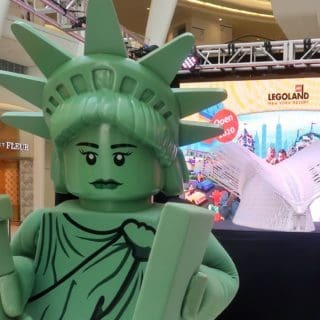 They’re fun for kids of all ages (and adults too). There are a ton of printables here! Download a bunch and put them into individual binders. I slip each page into sheet protectors so each sheet can be used over and over again. 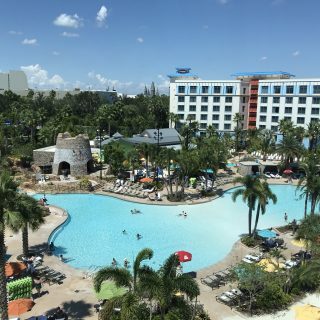 Love Road Trips? 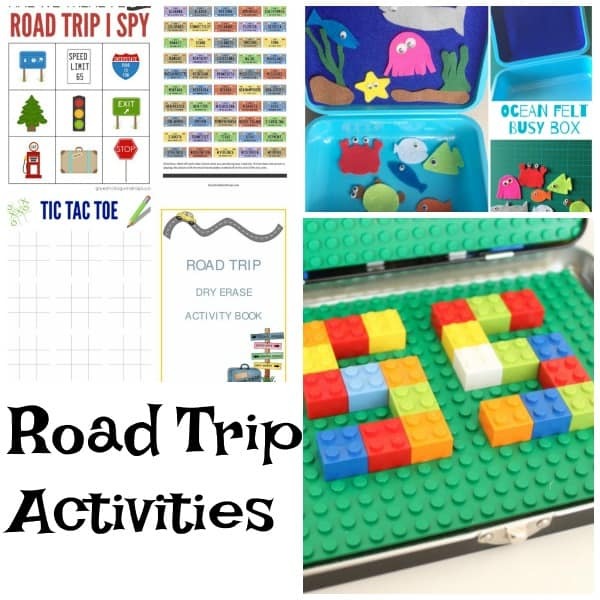 Check out our Road Trippin’ with Kids Board on Pinterest.